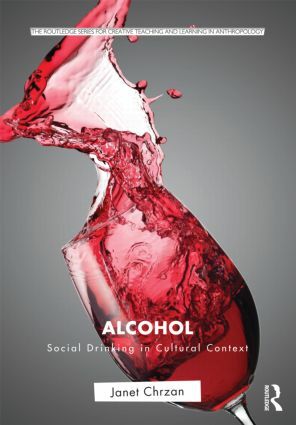 Alcohol: Social Drinking in Cultural Context critically examines alcohol use across cultures and through time. This short text is a framework for students to self-consciously examine their beliefs about and use of alcohol, and a companion text for teaching the primary concepts of anthropology to first-or second year college students. Introduction: Why is Drinking Interesting? Conclusion: Why Do People Drink?